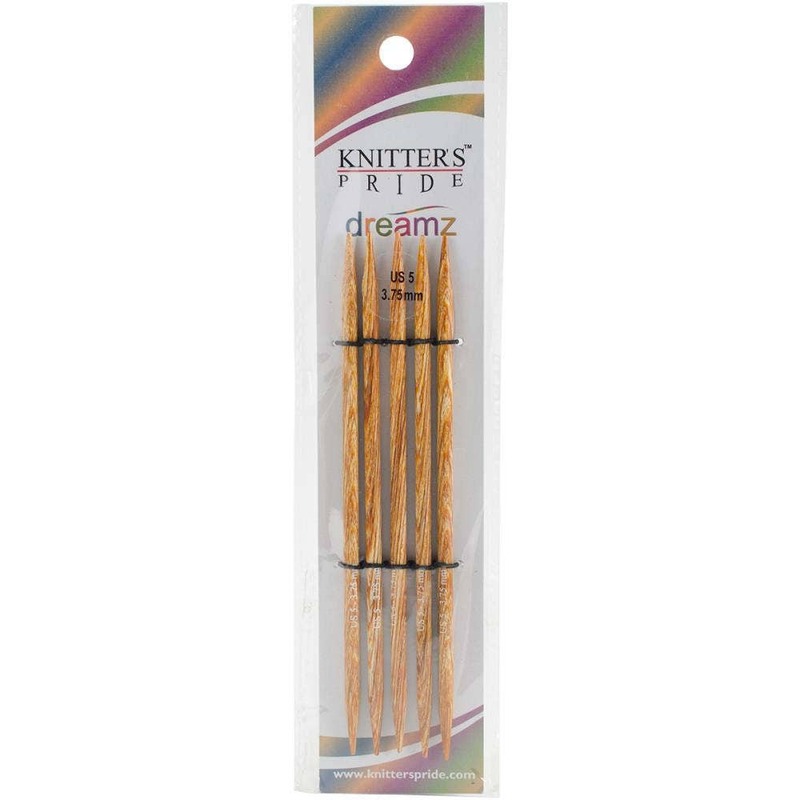 These size 5 double pointed needles are made from densified laminated birch wood. This material is more costly and much harder than either ebony or rosewood. Water absorption is negligible with no chance of warping. The needles are very strong, enabling the points to be sharp and provide a lifetime of pleasurable use, if handled correctly.